When The Swan Hotel in Lavenham, Suffolk, added a spa to their hotel, they approached John Cullen to design their spa lighting. 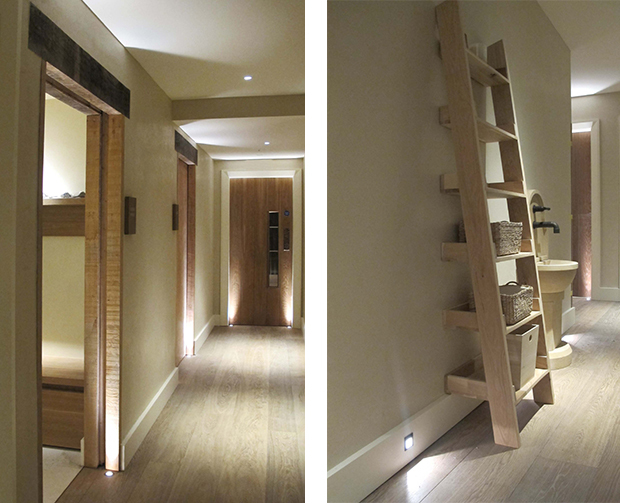 Sally Storey designed a scheme using our products to enhance the features of the spa and create a “home-like” relaxing atmosphere. 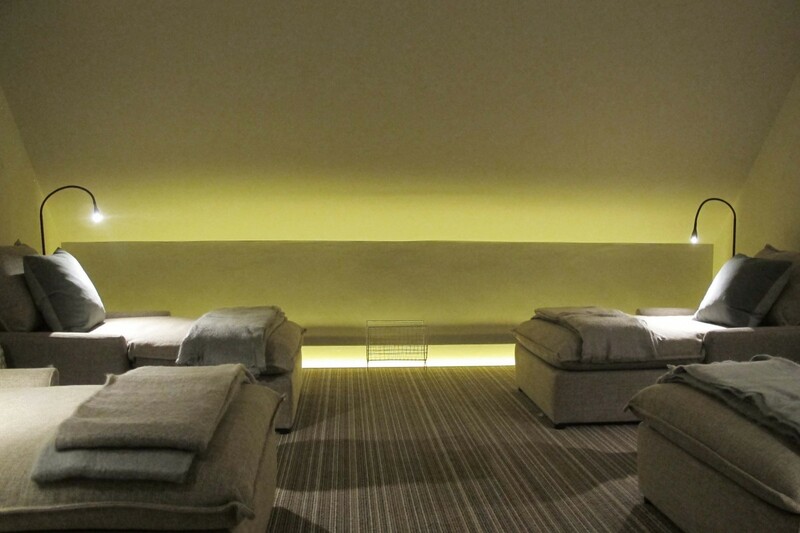 The relaxation room uses our Contour HD27 to produce a soft wash of uplight and individual Pocket of Lights, with touch off/on and dimming switches, provide a reading light for each bed. 1w Luccas uplight the treatment room door ways and at low level 1w Cazalla’s wash light across the floor to provide a low level light to guide your way. 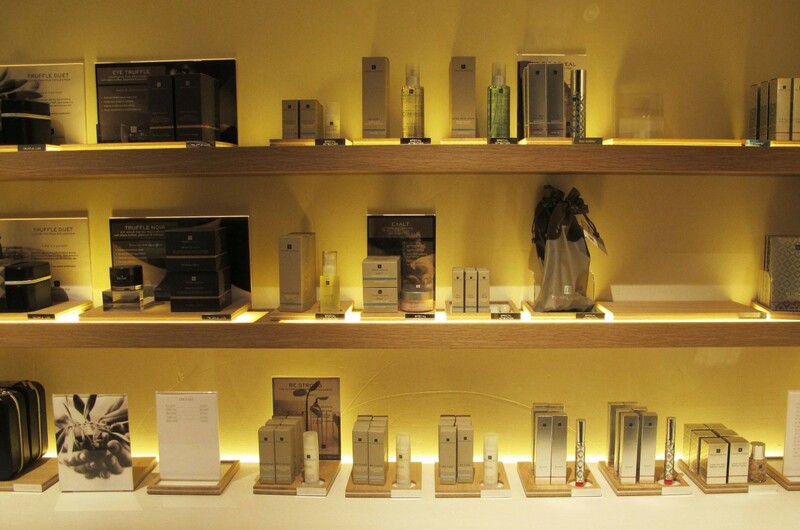 For more inspiration, do see this video of the spa lighting. For more details on the spa at the Swan Hotel, visit their website.